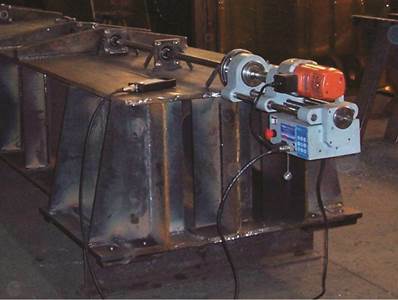 Industrial Machine Repair & Fork Straightening Denver CO | Kendo, Inc. When broken or run-down equipment creates a problem for your operation, Kendo’s industrial machine repair services are ready to get you up and running again. Serving clients in the construction, HVAC, refining, power generation, and other industrial sectors, we offer on-site inspection and repair services. Kendo Incorporated is a veteran owned company committed to producing high quality products to it’s customers in a timely manner and at a fair price. We pride ourselves at serving the industrial community of the Denver/Metro area with value that can be shown with 65 years of continued service. We can replace and recreate original and obsolete equipment from blue print drawings, simple sketches, or samples brought from worn out parts. 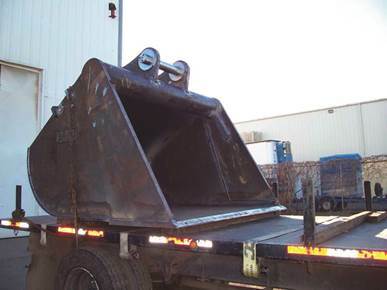 Please contact Kendo Incorporated for any of your fabrication, repair, or maintenance needs.